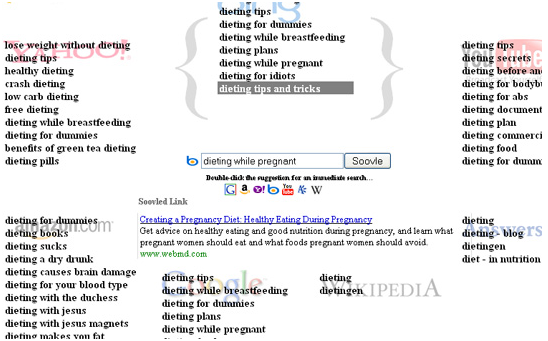 A competitive keyword research tool, PPC Web Spy is a priceless tool that enables you to see & virtually steal the keywords that other advertisers of the same are using. SEMrush is amongst one of the great competitive research tools that help in determining the list of pages & sites that are ranking for your keywords. SpyFu is that competitive keyword research tool that helps not only in building the Adword campaigns, but also in constructing SEO strategies in which keyword plays a crucial role. 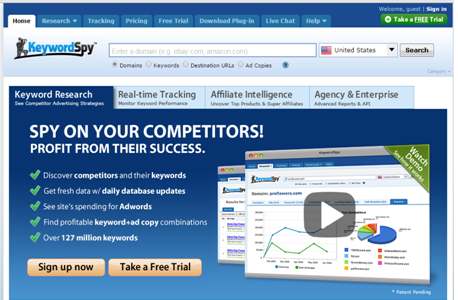 One of the latest entries in the field of spy tool market, iSpionage lays more focus on PPC as compared to organic SEO. Soovle is free keyword research tool, which unites suggestion services from all major platforms like Google, YouTube, Bing etc. 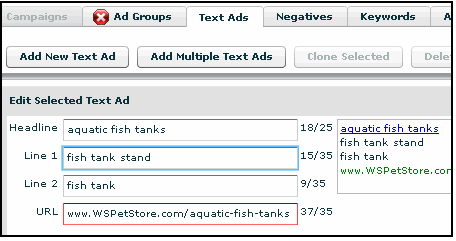 As the name suggests, Ad Text Generator is an adword tool that helps to generate immediate suggestions for Google AdWords and benefits the adwords account. Adword Bid Tool helps in analyzing the clicks, costs, impression, and conversions, which further reduces the effort of tracking PPC campaign. 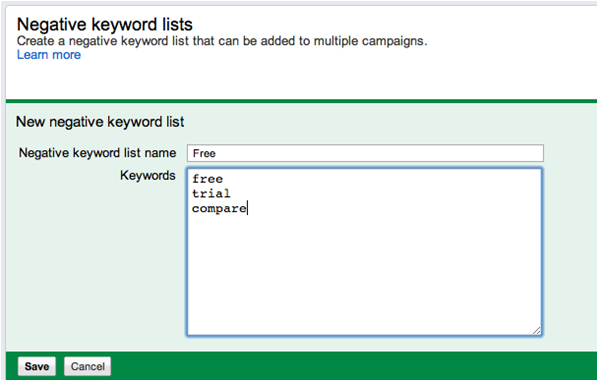 This tool works like a keyword audit for you and identifies the negative keyword for your ad. It helps helps in reaching prospective customers, cost reduction and increasing ROI (return on investment). Google Traffic Estimator analyzes and estimates the overall number of clicks on Google Adword ads and bid prices of top ad positions. 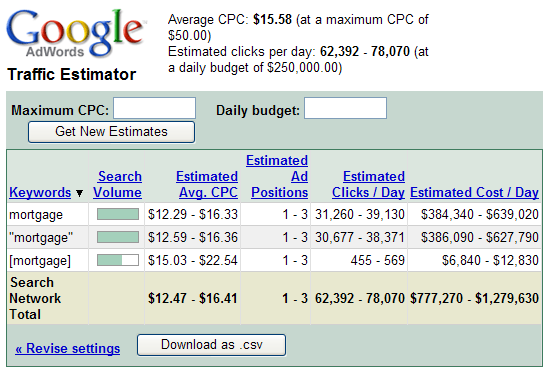 CPC ROI Calculator is an effective tool to determine return on investment (ROI) for pay-per-click (PPC) campaign. Wordtracker gives a boost to the search engine rankings by attracting the targeted audience and fetch profits in terms of organic traffic for your site. SpeedPPC is software that builds and enables to make the PPC campaign automated; thus, permitting you to frame target based ad groups and landing pages in less time. 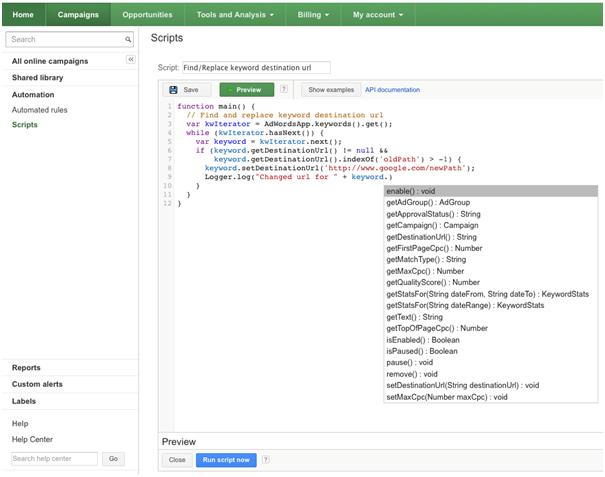 Adwords Editor is a free Google application, which allows you to work offline and make changes when user is ready with the changes. 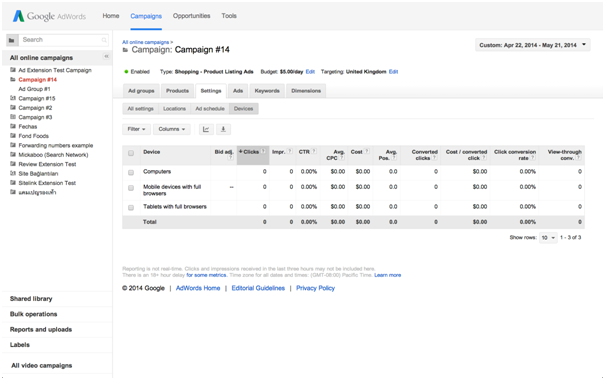 This tool is an effective tool for managing, automating and optimizing PPC campaigns. 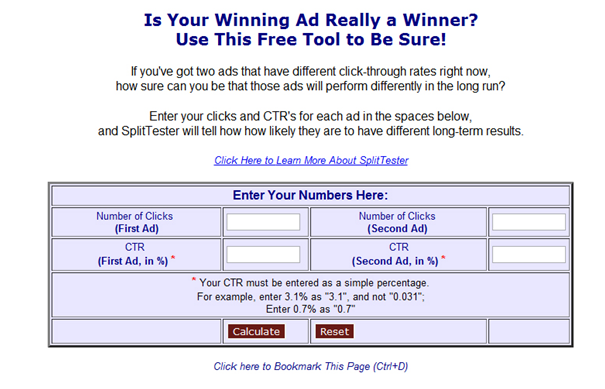 It is a free online statistical significance tester tool that allows you to calculate probability of result confidence between A/B split tests of pay-per-click ad campaign. 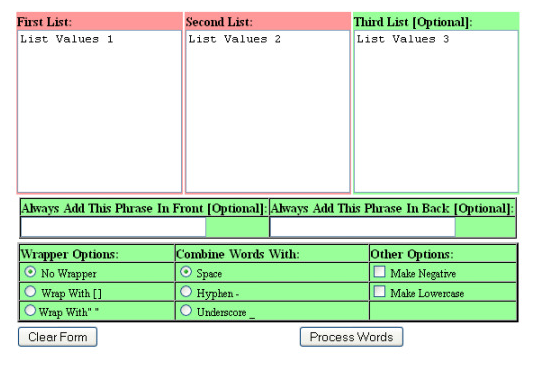 Keyword Combiner is one of the efficient tools, as it combines two or three lists of words and wrap up the results in a form of keyword. 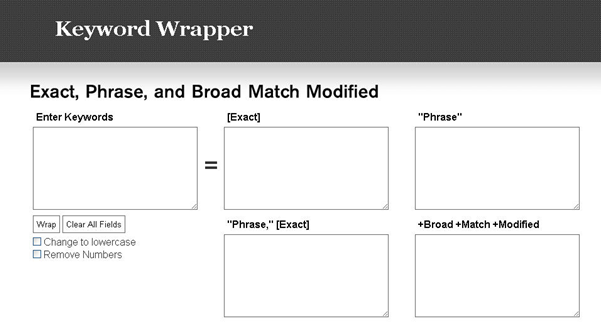 Keyword Wrapper is a free tool, which helps in creating keyword sets in all match types and allows you to bring a list of keywords together in no time. Crazyegg is one of the frequently used A/B testing tools that helps to have a competitive edge over the competitive websites without incurring high costs. 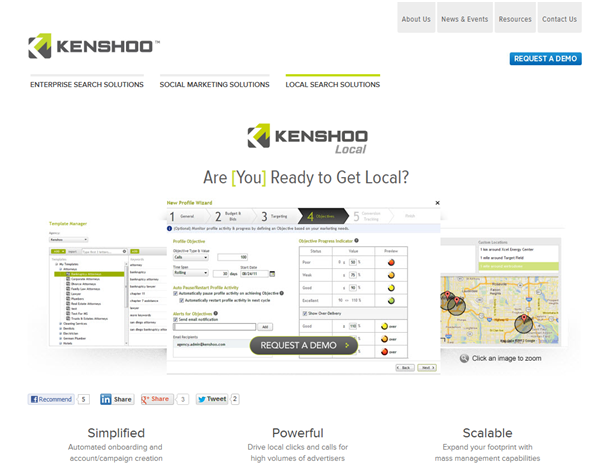 Click Here to know about tools for other digital marketing domains. Search engine giant Google’s facility of Google Drive is widely accessed and entails in itself several features. One of the technologies by Google Drive viz. Optical Character Recognition (OCR) readily allows the users to allow scanned documents uploaded on to the cloud storage service so as to be edited, altered and indexed. The latest buzz is that Google has extended the OCR capabilities within the Google Drive by adding on the support for 200 languages altogether. Google led emphasis on the fact that the prime motive behind expanding the OCR capabilities is that a huge portion of the information in the world is still stored in the physical forms viz. newspapers, books, journals and plenty of the other sources, besides digital format. Herein, the users can begin to start using the OCR capabilities in the Google Drive by uploading the scanned documents in the PDF or image format. Once this is done, they can right-click on the document in the Drive to open it with the Google docs. Furthermore, after selecting the precise option, a document with the original image along with the extracted text opens up that can be easily edited. Search engine giant Google takes account of the fact that it is not mandatory for the users to specify the language of the document as the OCR in the Google Drive will automatically trace it. The Optical Character Recognition (OCR) capability is readily available in the Google Drive for Android. The company has substantiated the fact that there are certain limitations of the OCR technology. The major drawback being the fact that this feature works at its best on the cleanly scanned and high-resolution documents. However, the company claims that it is still in the process of improvising the performance on the poor quality of scans and the intriguing text layout options. Besides the aforesaid drawbacks, the company also enlists that the OCR feature shall take a bit longer than the other uploads happening on the Drive.